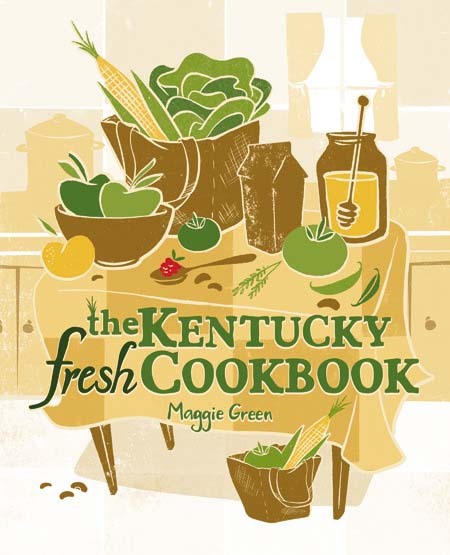 I’ve met a lot of cookbook authors through our Facebook group for Cookbook Friends. And the truth is that they are all willing to share their story of publication. 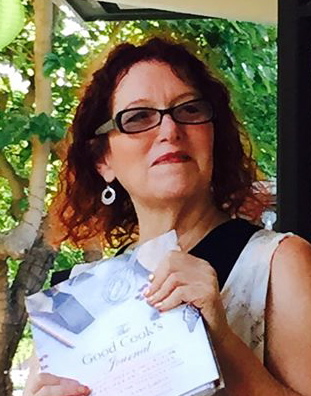 Michele comes to writing a cookbook truly through the world of writing. That’s what she does and what she always wanted to do. In this interview Michele discusses the importance of working with a good editor and building a platform for your work. 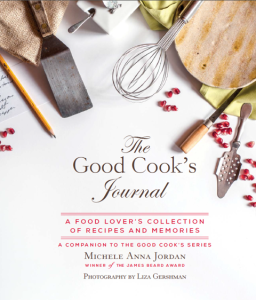 I published five books this year, the Good Cook’s series: of Tomatoes; of Oil & Vinegar; of Salt & Pepper; of Mustard; and the Good Cook’s Journal. More Than Meatballs came out in November ’14. Vinaigrettes & Other Dressings was released in April, ’13. The series was released in Summer, 2015. My first book, A Cook’s Tour of Sonoma, was published in 1990. The book is a narrative exploration of Sonoma County, California, with about 200 recipes. By 2000, I had written 13 books. California Home Cooking, published in 1997, won a number of awards and remains in print today. The total number now is 24, with more to come . . .
It’s what I do. I’ve always cooked, I’ve always written and I’ve always told stories. Writing books about food weaves these endeavors together. Do you have a food blog? If so, was your blog a driving force in obtaining a contract? Or deciding to write a cookbook? I have two blogs but they have had nothing to do with obtaining a contract or with my decision to write books. My most recent books were sold by my agent, Andy Ross, who is brilliant. Things went fairly quickly during the negotiations–the publisher was pretty much unwilling to negotiate anything–and he advised me to take the deal so I did. With my first book, a publisher I met asked for a proposal and very quickly offered a contract. I didn’t have an agent until I was about to write my third or fourth book. I didn’t find the right agent until I had published 16 or so books. Today, any writer, including cookbook authors, needs what is called a platform, which is basically your means of access to an audience. A food blog, teaching at cookware stores and cooking schools, a farm, a radio show, television contacts, a restaurant: All these things are platforms and the more you have and the more successful they are, the better your chances of landing a good contract. If you don’t have at least one solid platform, it will be hard to get an offer. If you have a blog, the publisher will ask about hits so do a good job on your SEO. I think a blog is the easiest entry into the world of writing and publishing, as the writer is in control. If you are entertaining and helpful, if you generate income via advertising and if you can develop a following, it can be a ticket to publishing success. What are the challenges you see with the publishing industry? Advances are a fraction of what they once were, more and more costs are being shifted to the writer and publishers are doing much less promotion than they have done in the past. Because I am a writer, through and through, I find having to deal with all the business stuff–setting up booking signings, all manner of promotion, negotiating with and paying photographers, reaching out to buyers–are so outside my comfort zone and area of expertise. Writing and promotion require different sets of skills. That said, we all need to have these skills now. If you want to write a cookbook, you should have a great deal of focus. What makes your take on your topic unique? How can you connect with readers? Who is your audience? Who are your mentors? Once these things are in place, I recommend spending some time in a book store, looking at various cookbooks. Find one with a visual style you like and read through a few recipes. Do you like the format? If so, why? 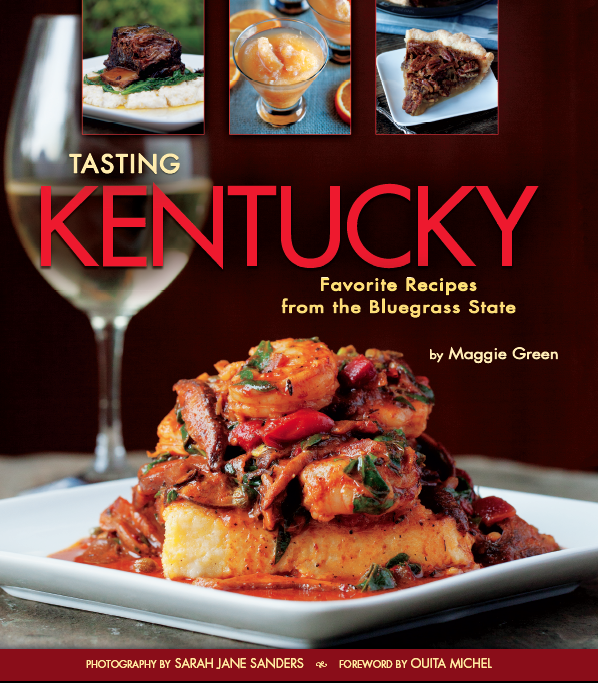 Figure out how you want to present your recipes and then be consistent throughout the book. Let me elaborate a bit about this. I prefer a narrative style, which is to say the instruction portion of my recipes is narrative, without numbered steps. Numbered steps have become quite the fashion in recipe writing lately but I don’t much care for this format. But some people like it. If you don’t, you may need to negotiate with the book’s editor and you should feel free to do so. It’s an argument I’ve won every time it’s been an issue. I also think headnotes for every recipe are essential. You can use a headnote in various ways, to tell a personal story, to set the dish in an historical context, to add essential information that doesn’t fit elsewhere and, sometimes, to recommend beverages or accompaniments. Be sure your book has an introduction, too, and polish it until it shimmers like a ruby. A good introduction lets your reader know who you are and what your intent is. It is also a glimpse into a moment in time and could, in many decades in the future, be very helpful to an historian. You should research other books like the one you plan to write, as well. Your proposal should have a section about competition, one that shows what has been done recently and why there is a space for how you will make a contribution that hasn’t yet been made. If you are not a confident writer, hire an editor/coach to help you along the way, either with getting started, with writing a proposal or with the overall project. If you are slow on a keyboard and prefer to compose on paper, consider hiring a typist. If you plan to self-published, you must, you absolutely must, have a content editor, copy editor and a minimum of two proof readers. I can’t count the number of books I’ve tossed aside because of poor organization, typos, lack of headnotes and such. Get the mechanics right so that they do not serve as impediments to engaging readers. That said, don’t let an overly zealous copy editor change your voice. Some copy editors do a good job but a lot tend to impose their biases, their voice, onto a manuscript. This is NOT okay and it is easy for a first-time writer to be intimidated by the process. Stand up for yourself! A colleague wrote in an introduction to a new edition of one of his books “after the book was copyedited and uncopyedited . . . ” Ha! Everyone, including Julia Child and M. F. K. Fisher, has had to grapple with heavy handed copy editors. Know your voice and stand up for it! Time is always an issue. If you are truly a writer–as a vocation, not avocation–you likely work best right at the deadline. It tends to be how writers and other artists work. But then we’re right at the deadline and need more time and then a little bit more. It’s how it goes. Ask for it. Realistically, with these new books, supporting myself as I wrote was a big challenge. It was a short deadline with lots of photography and food expenses and very low advances. I’m still attempting to recover. And at the same time, I’m writing new book proposals.